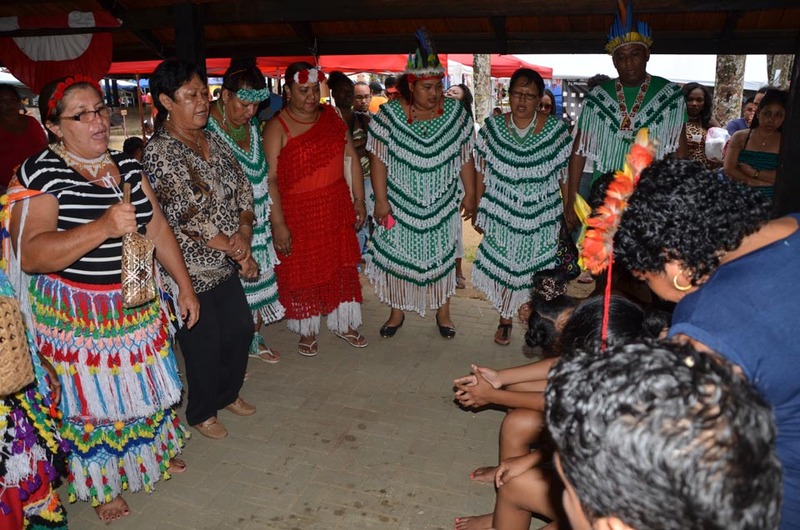 Indigenous People’s Day is one of the public holidays in the Republic of Suriname. 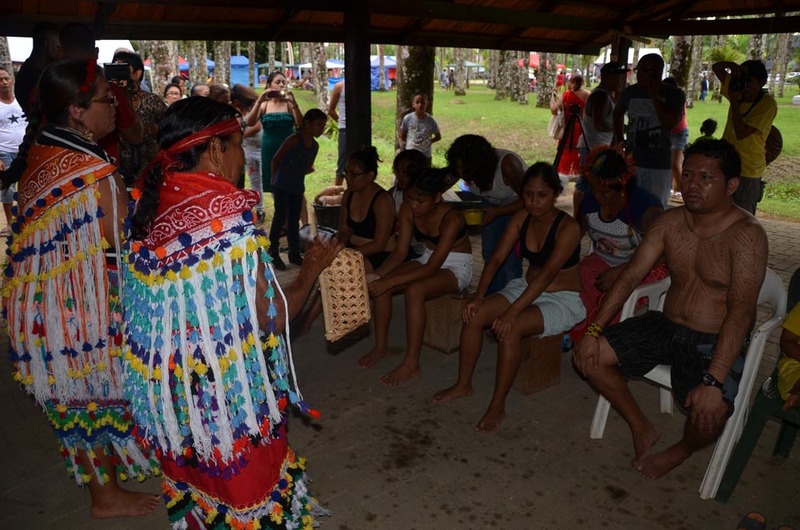 It is celebrated on August 9, coinciding with the United Nations International Day of the World’s Indigenous Peoples. 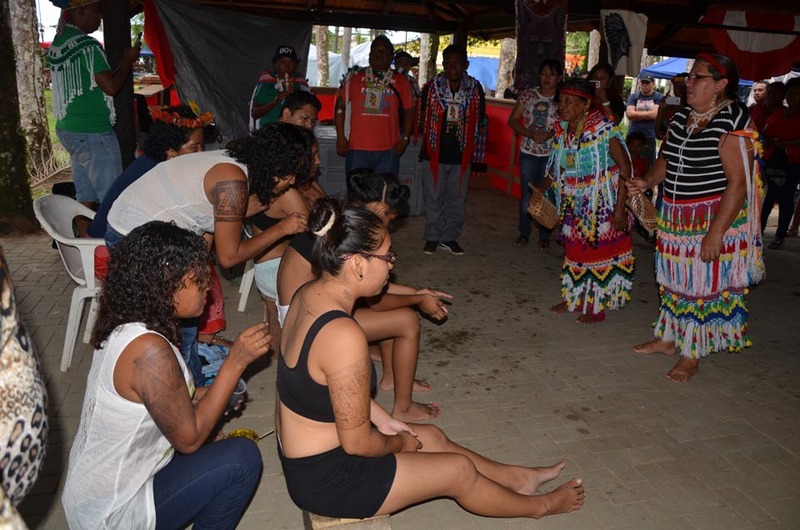 The UN General Assembly declared August 9 as International Day of the World’s Indigenous Peoples in December 1994. 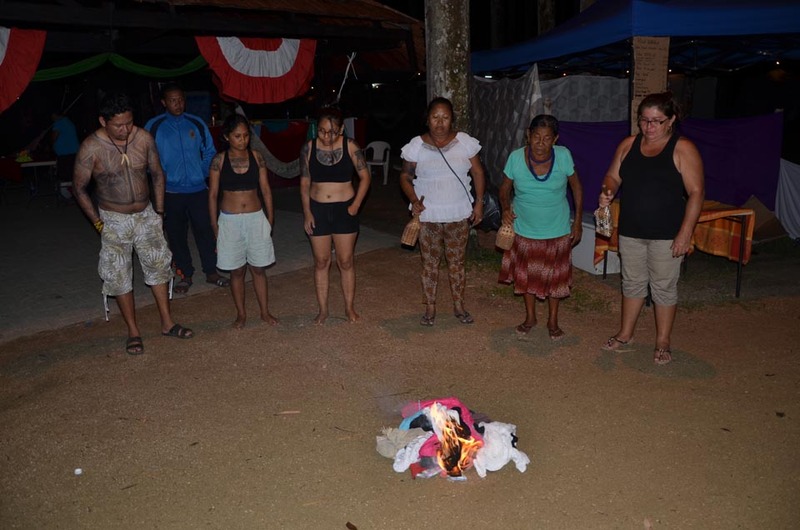 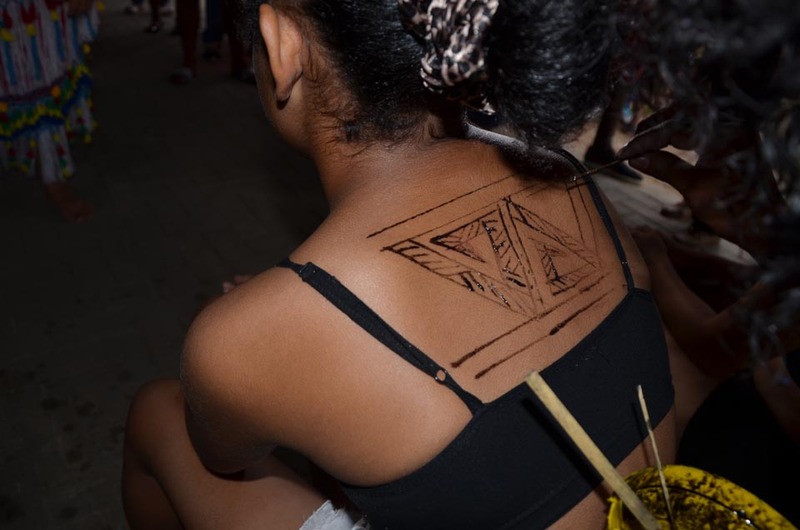 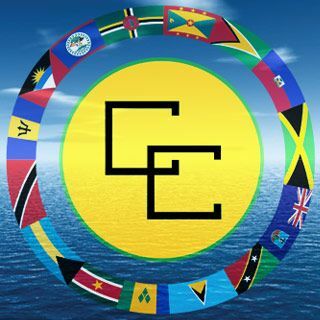 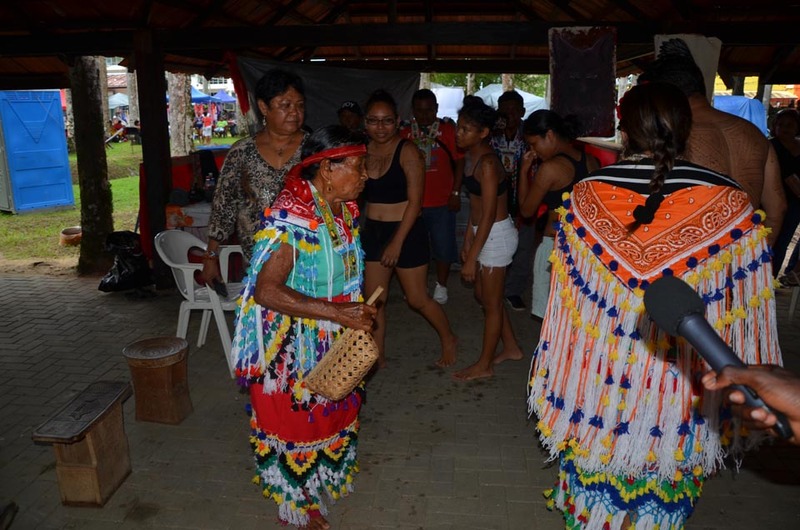 In 2007, the government of Suriname decided to proclaim it as a public holiday to celebrate the input of the indigenous peoples to the country’s history and culture as well as raise awareness of the rights of the indigenous population. 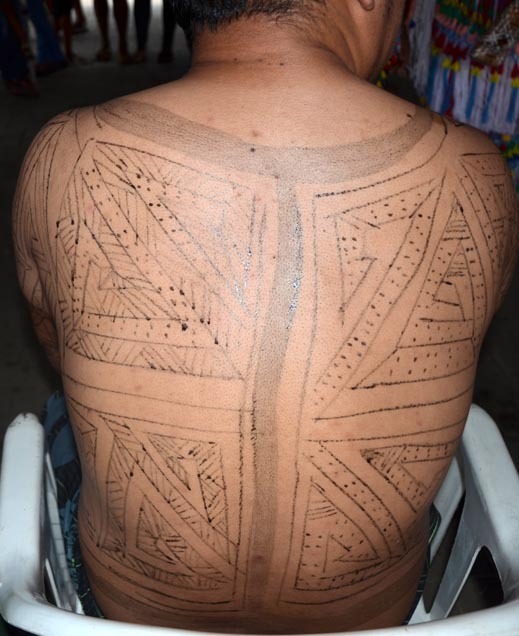 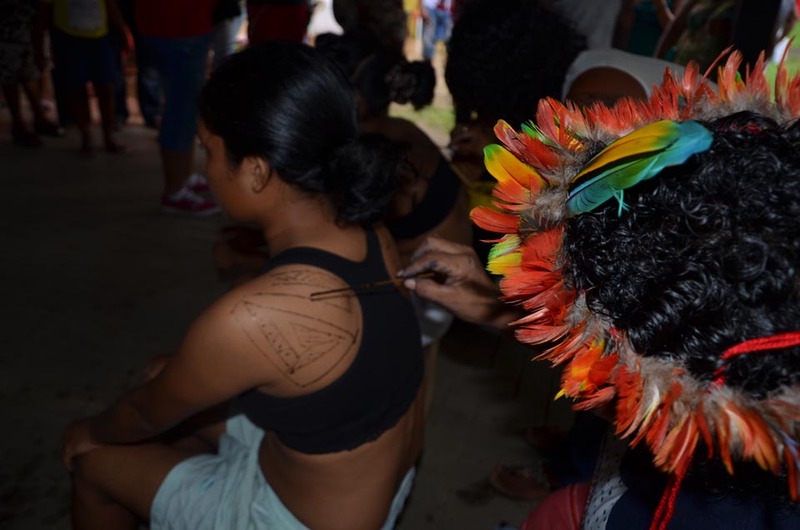 During the colonization period, the Dutch brought to Suriname African slaves and contract workers from India and Indonesia, whose descendants now form a major part of population. 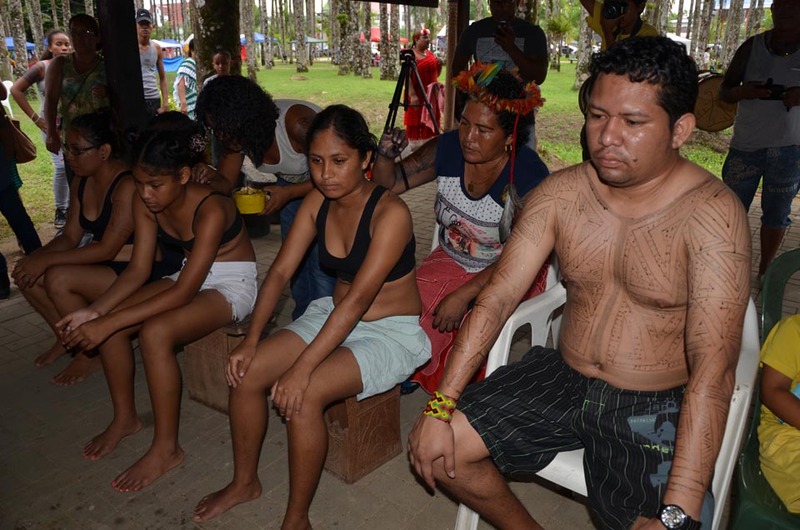 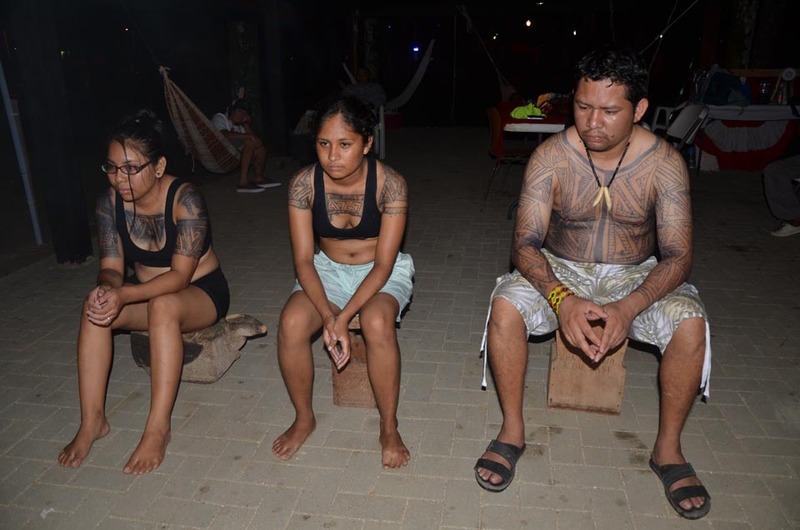 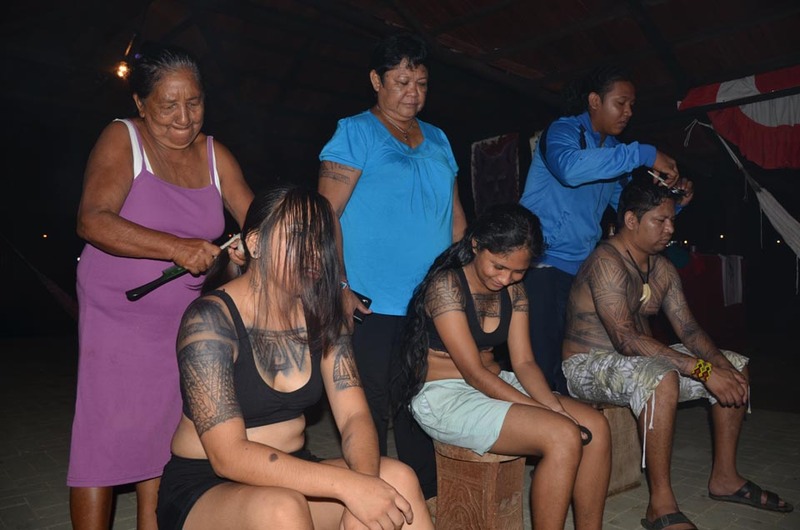 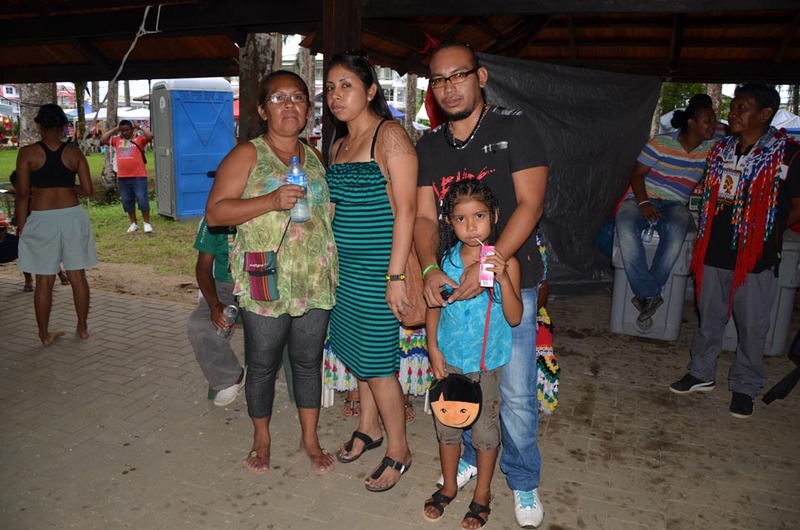 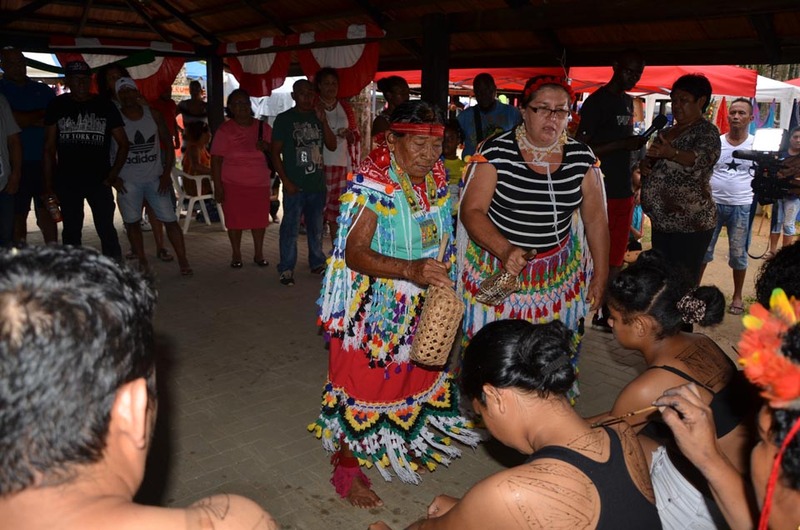 Currently, the original inhabitants of Suriname (Amerindians) form 3.7% of the country’s population. 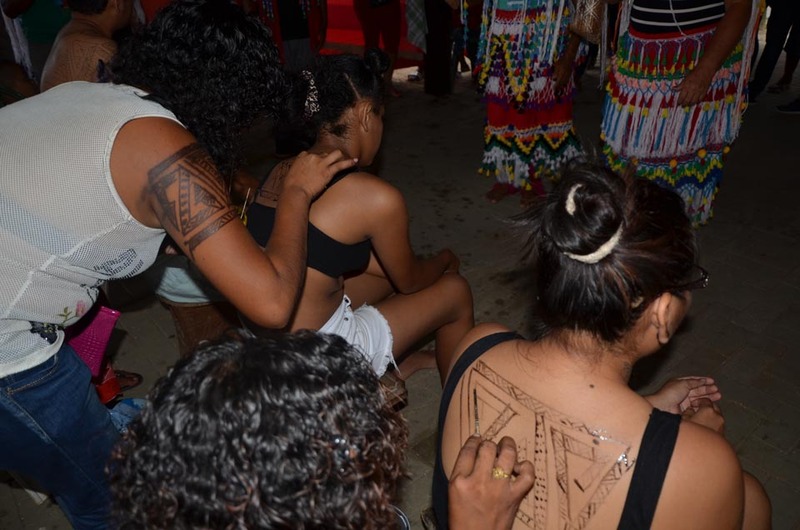 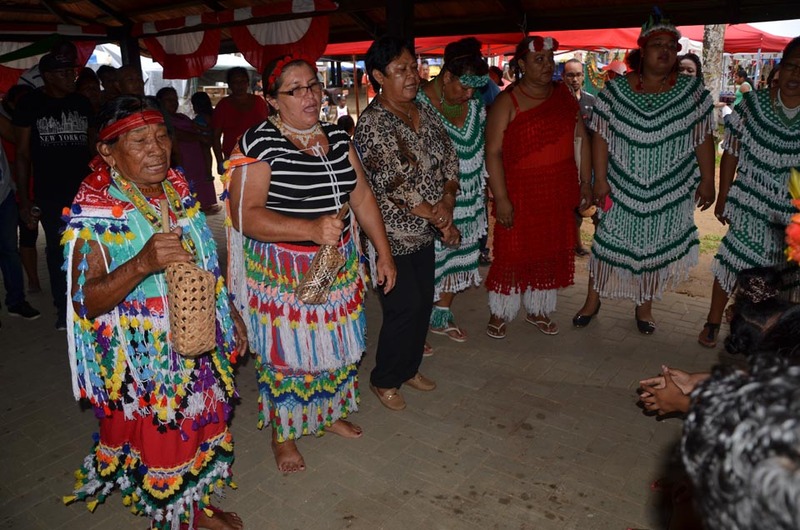 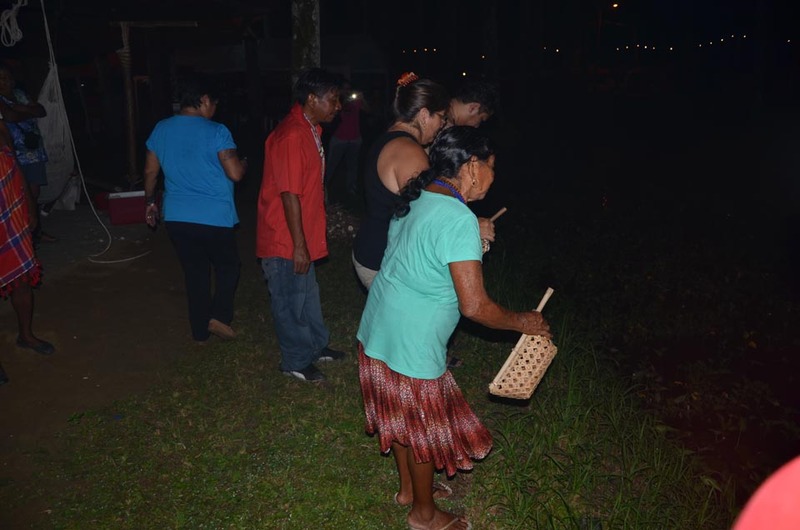 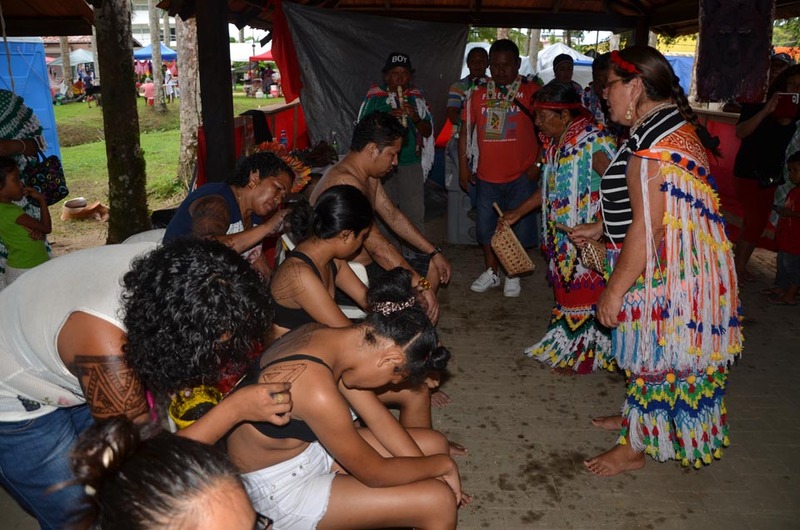 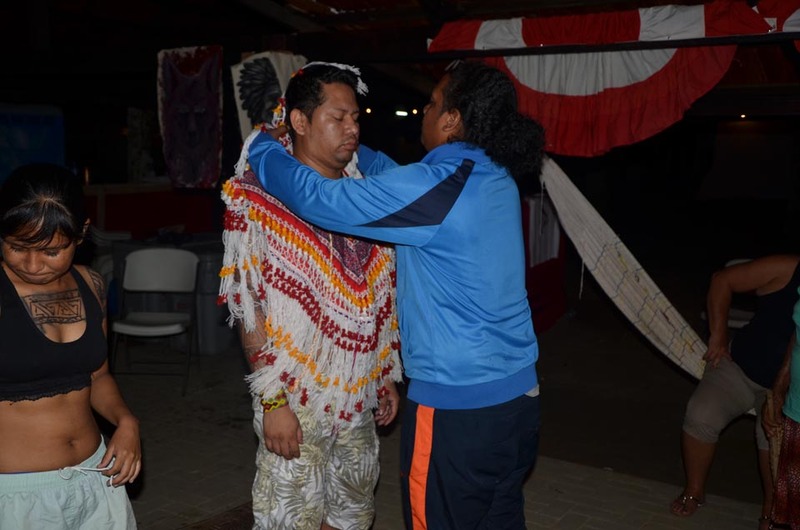 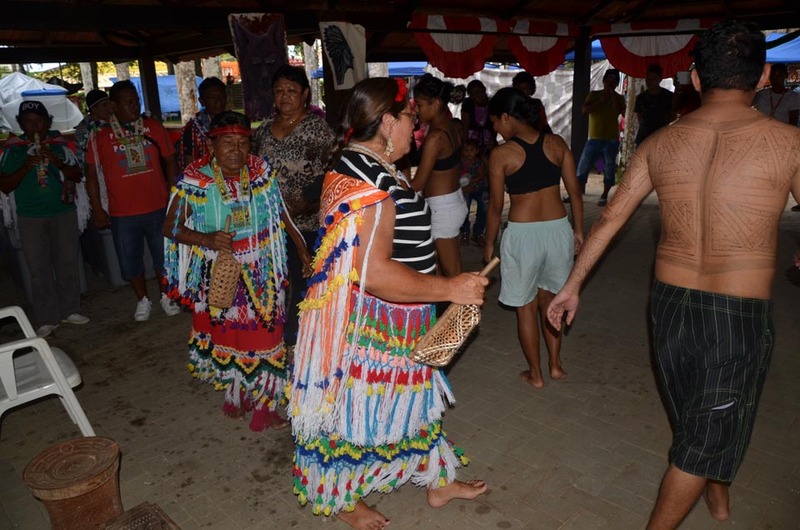 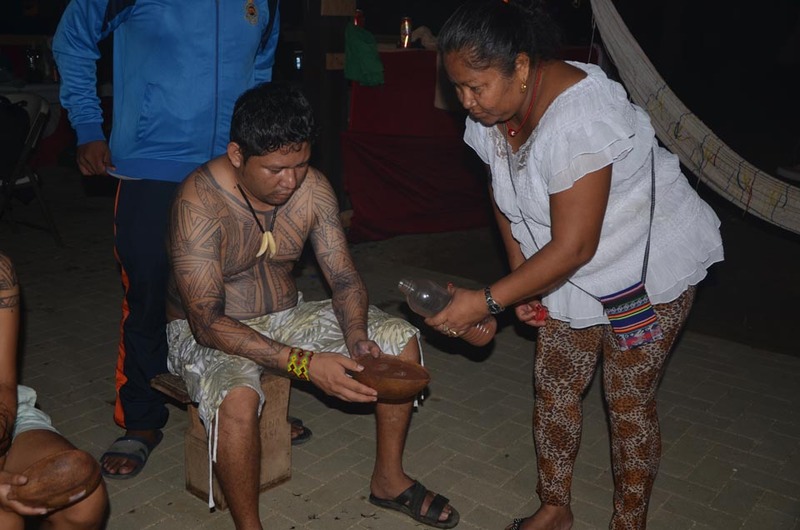 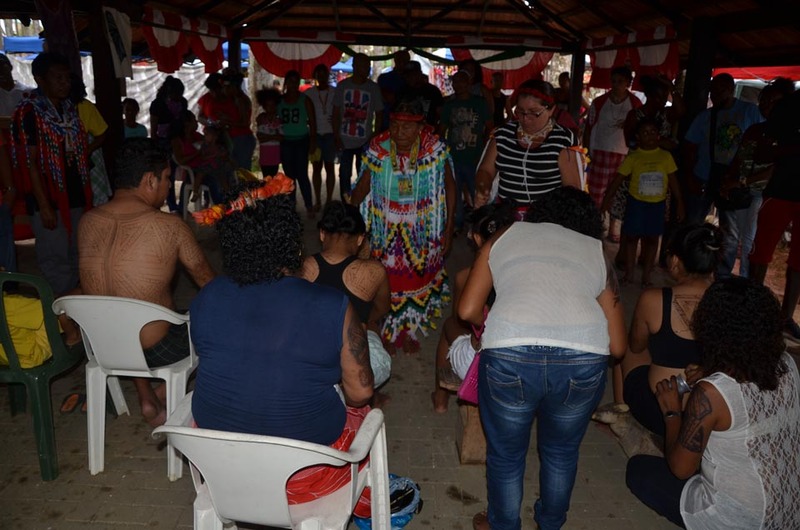 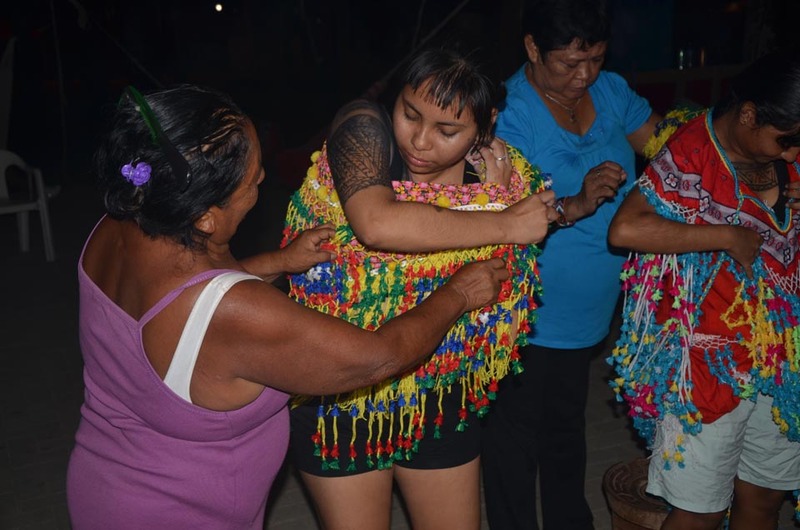 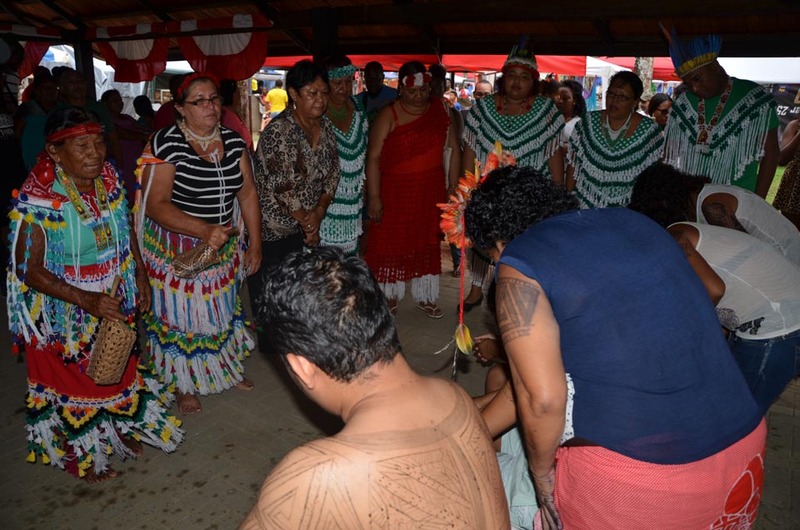 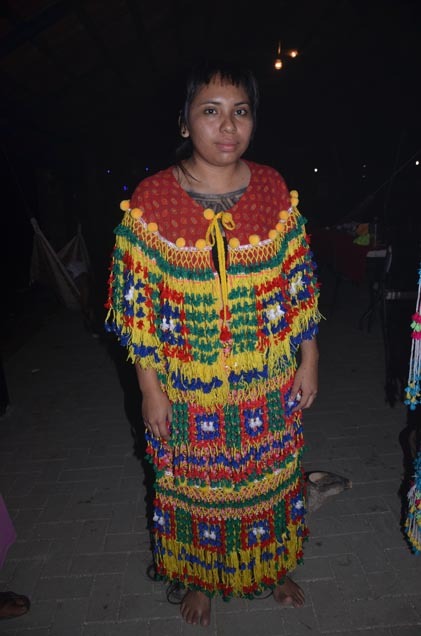 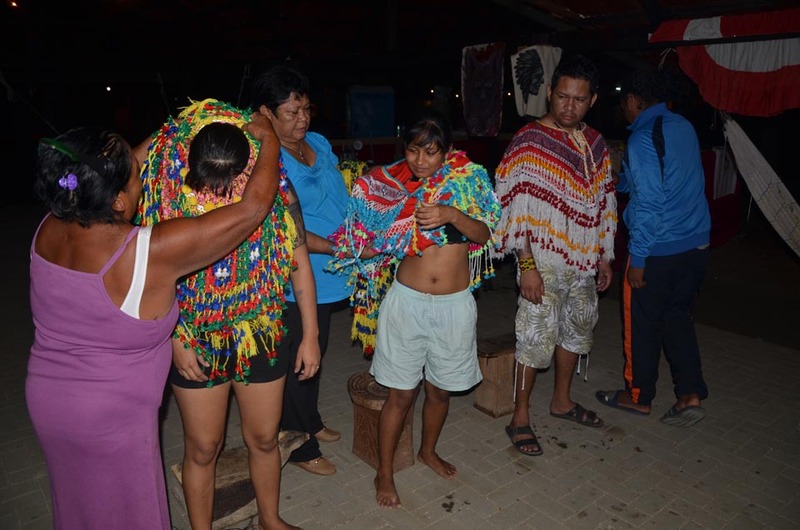 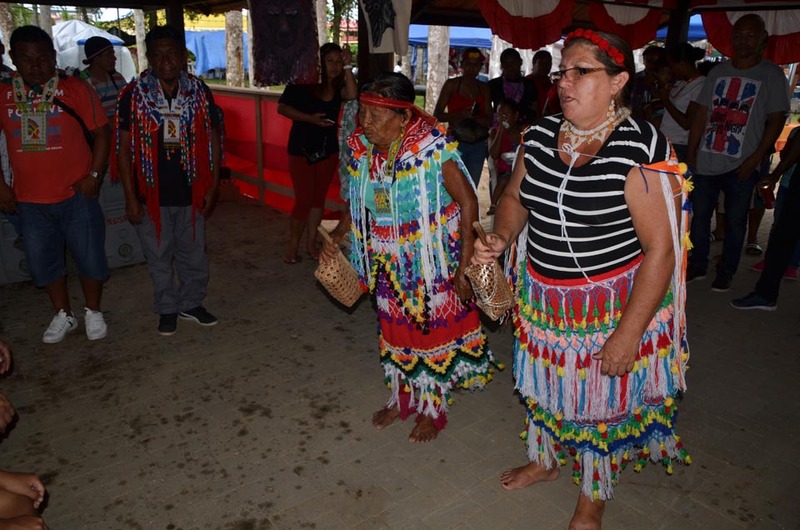 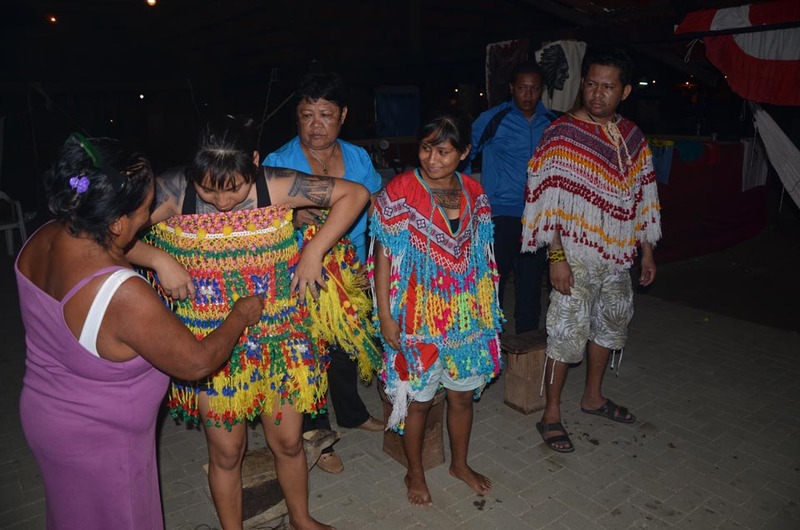 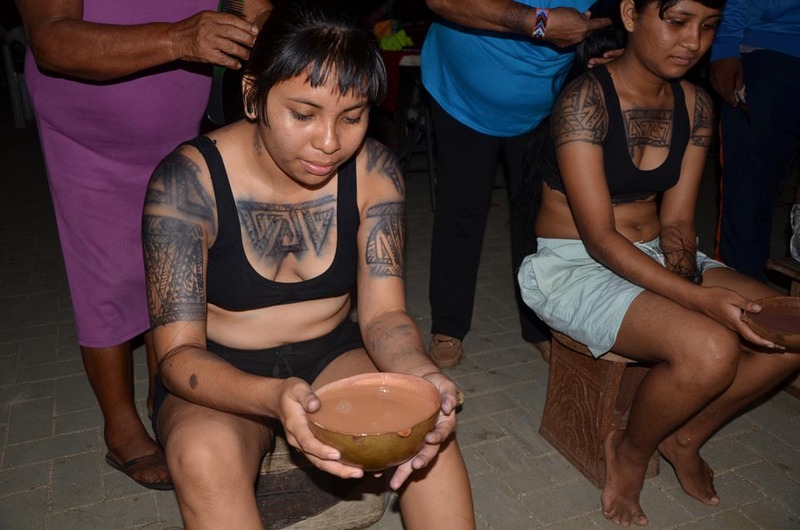 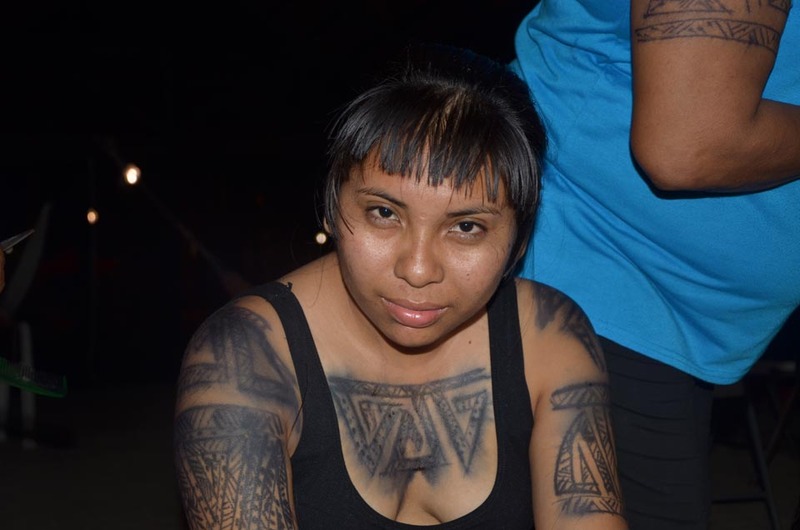 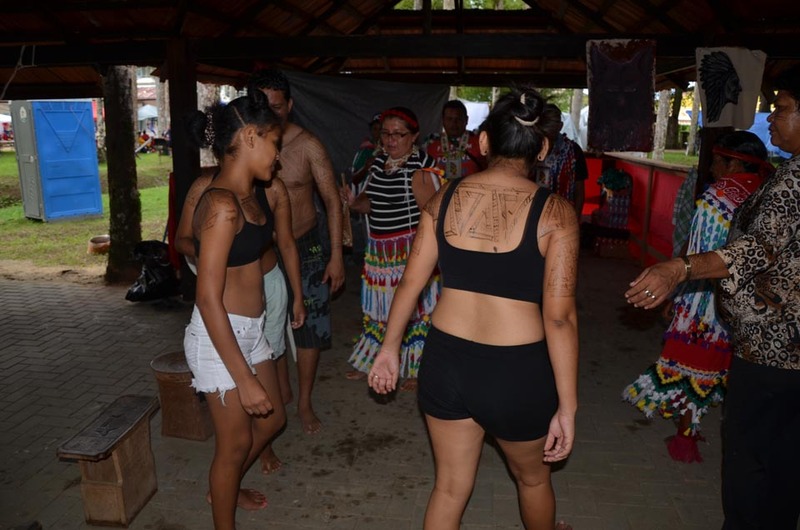 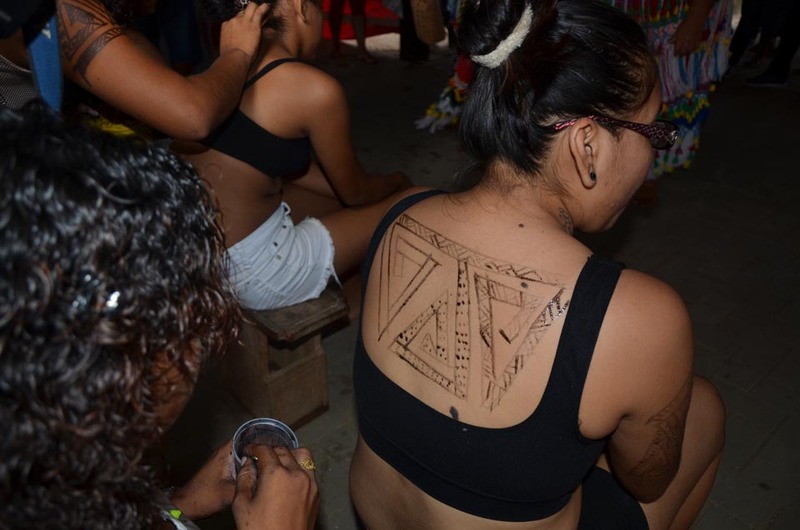 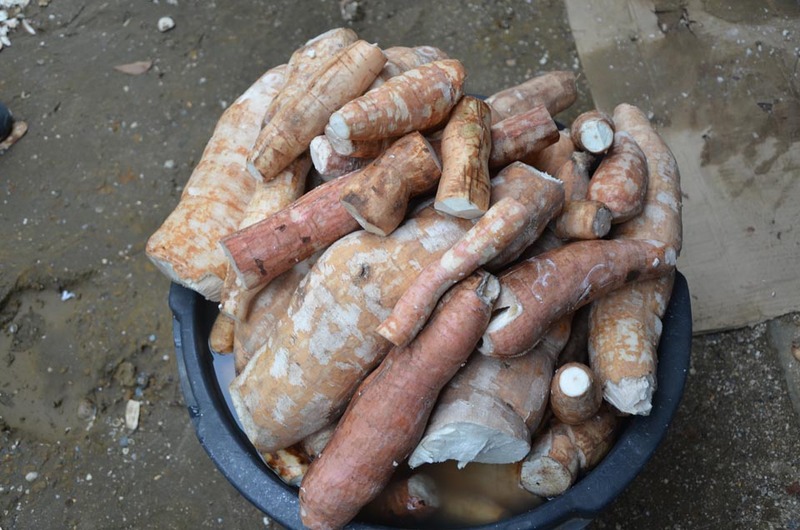 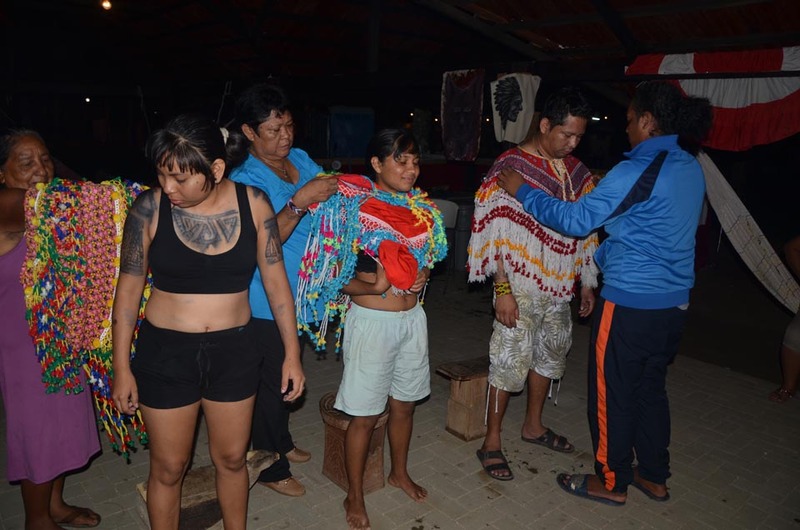 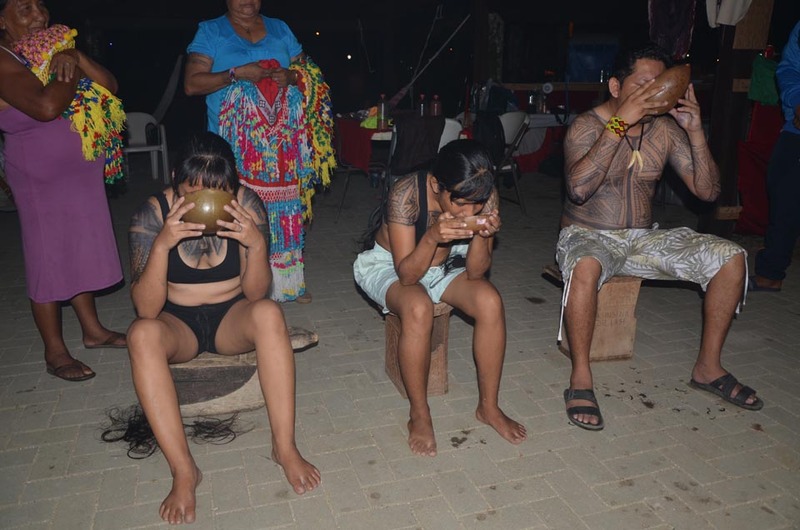 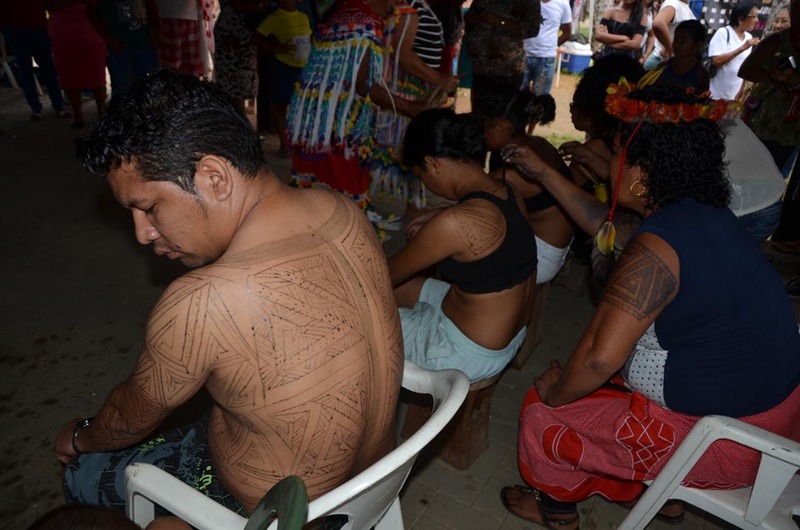 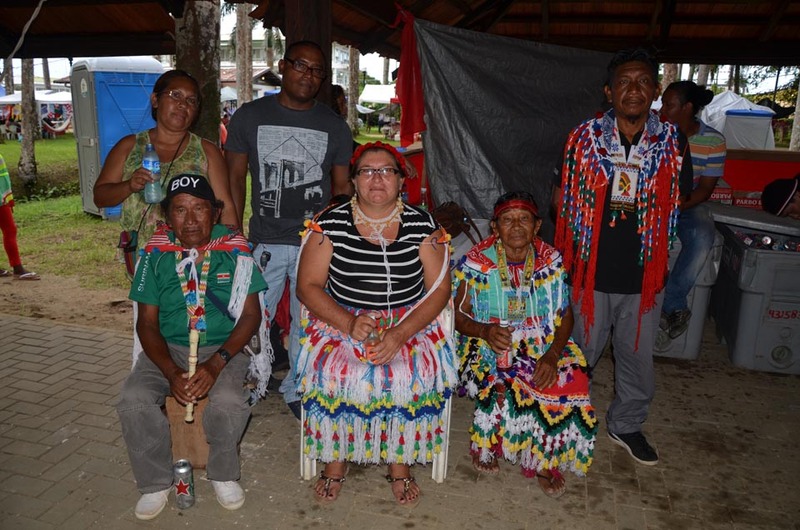 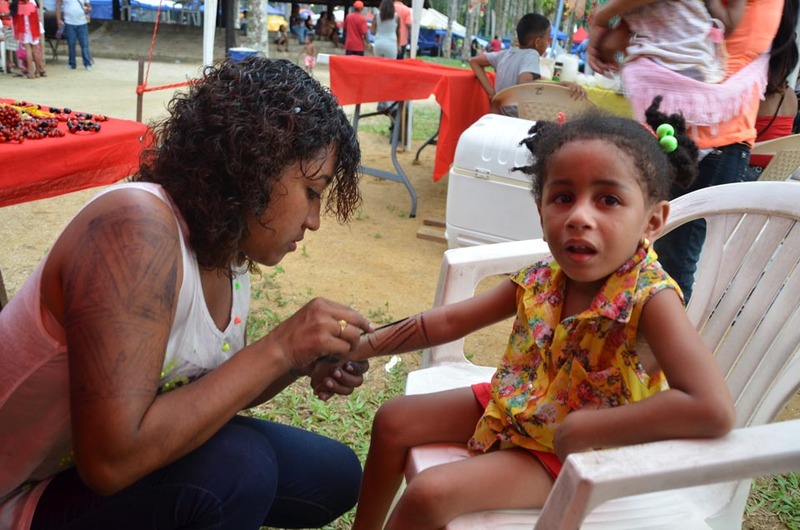 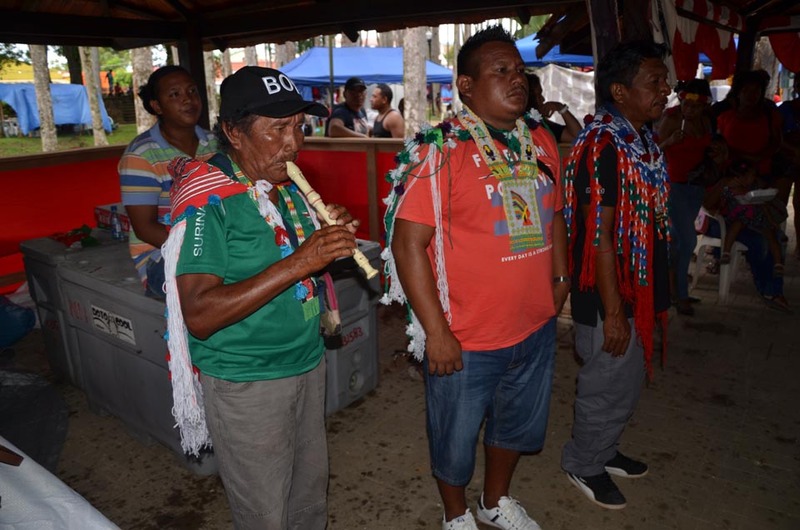 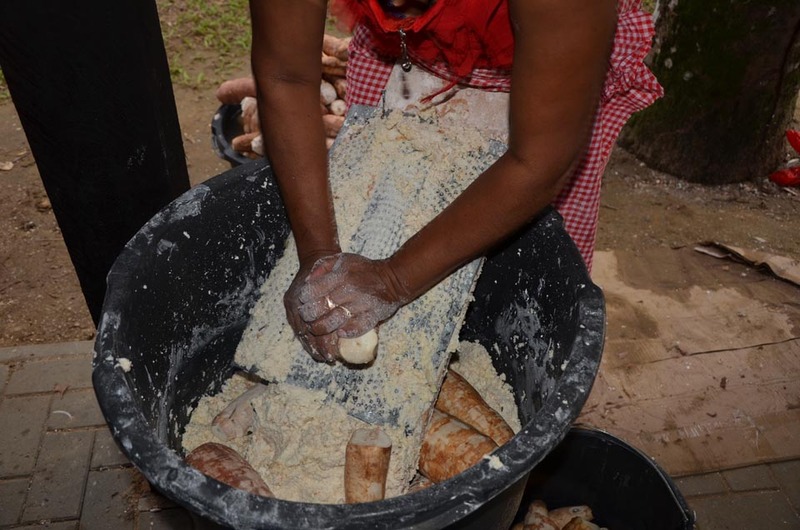 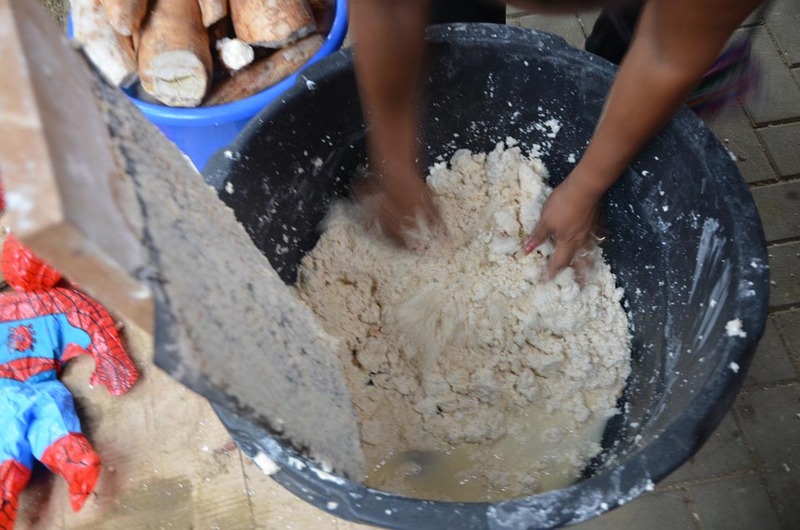 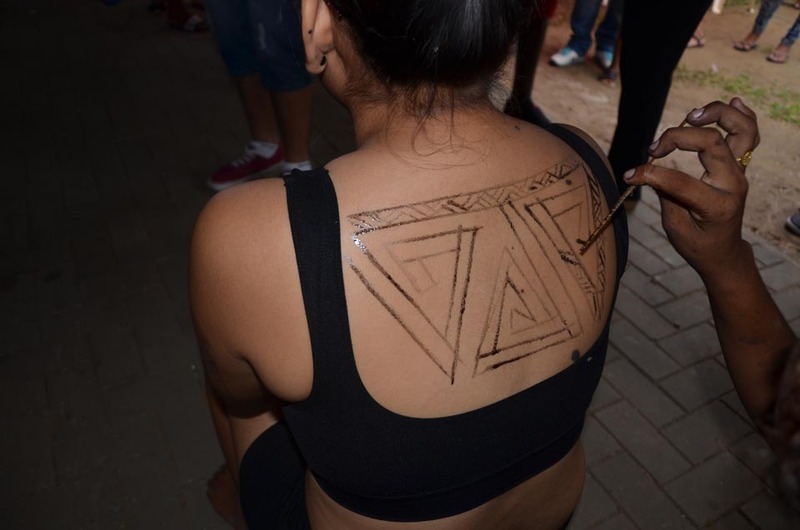 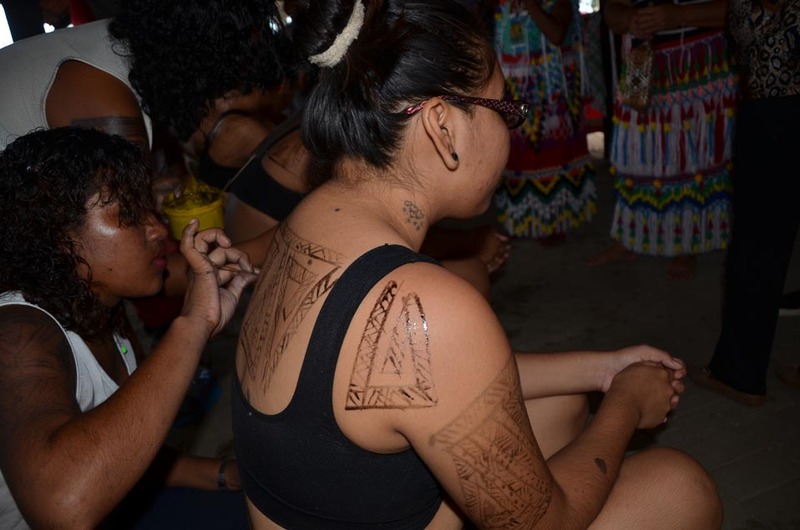 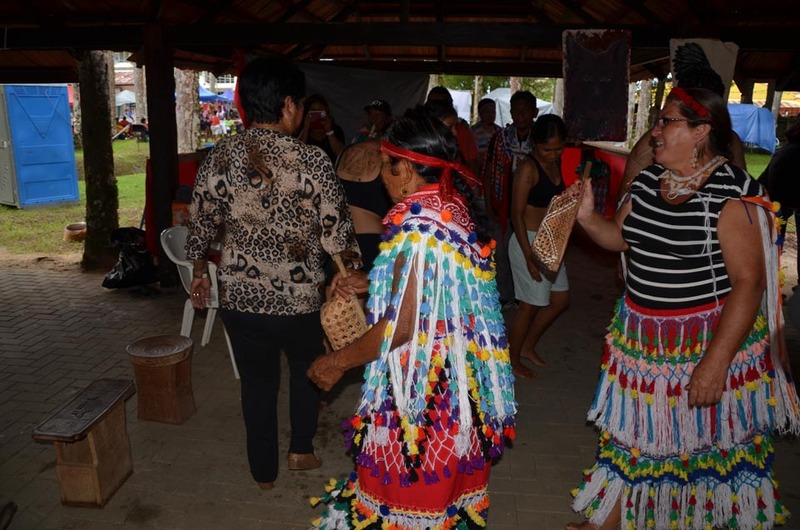 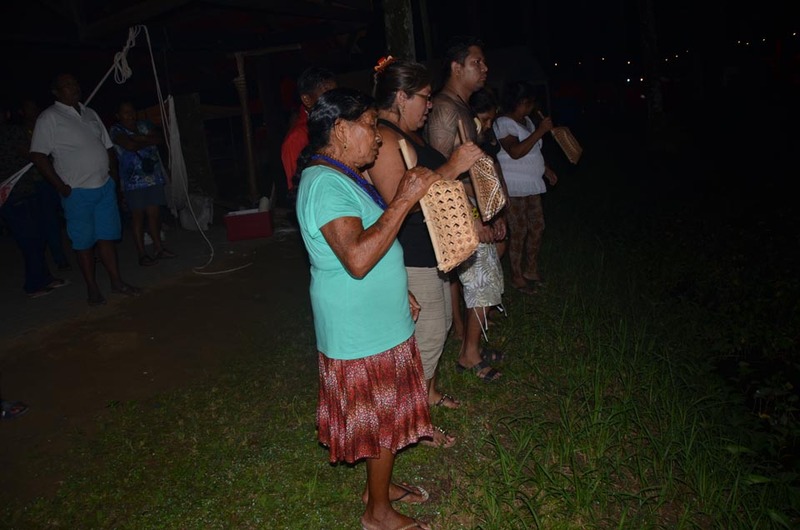 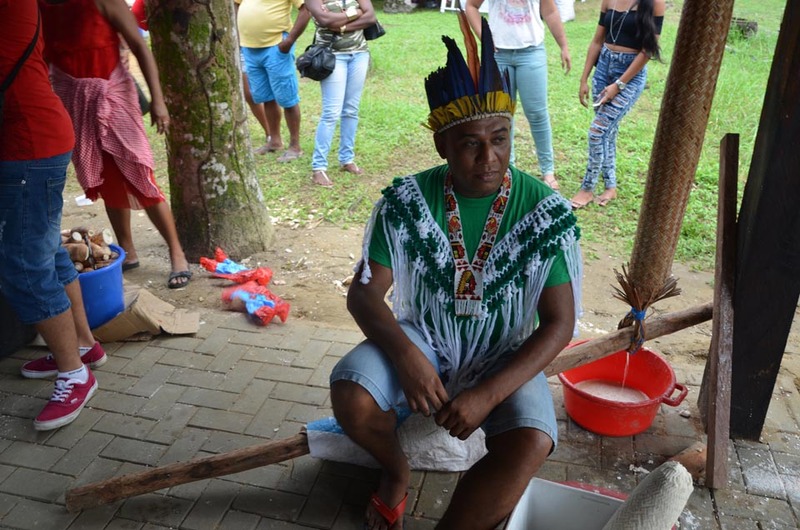 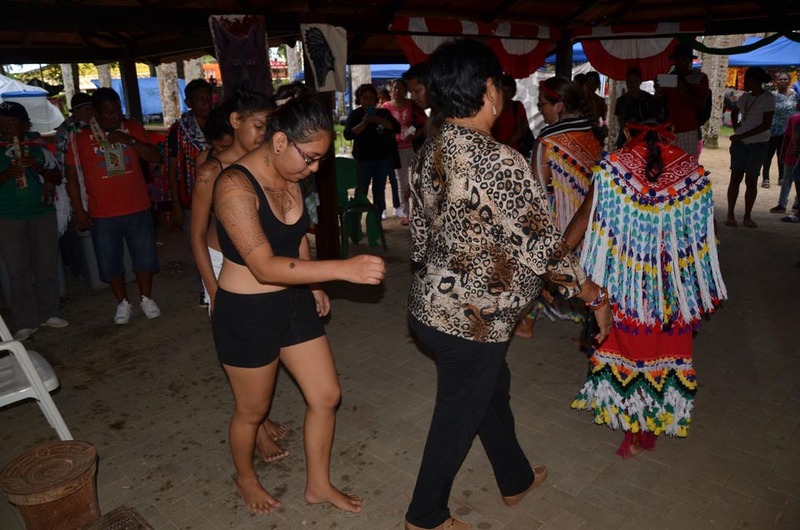 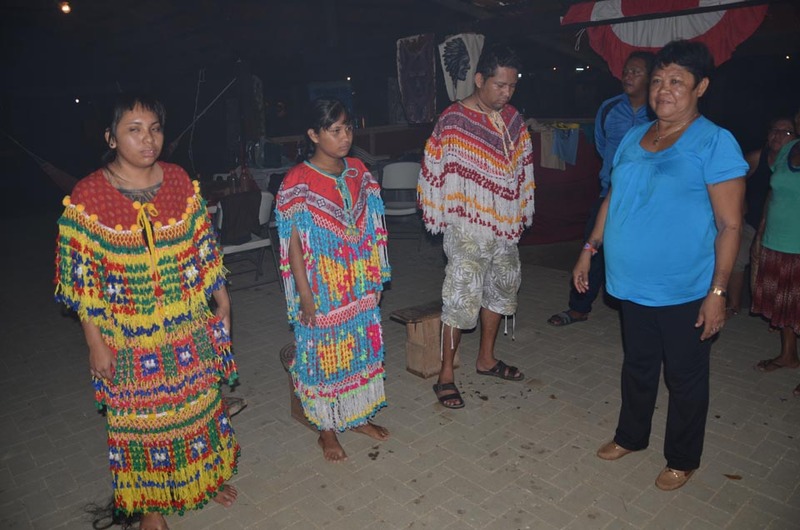 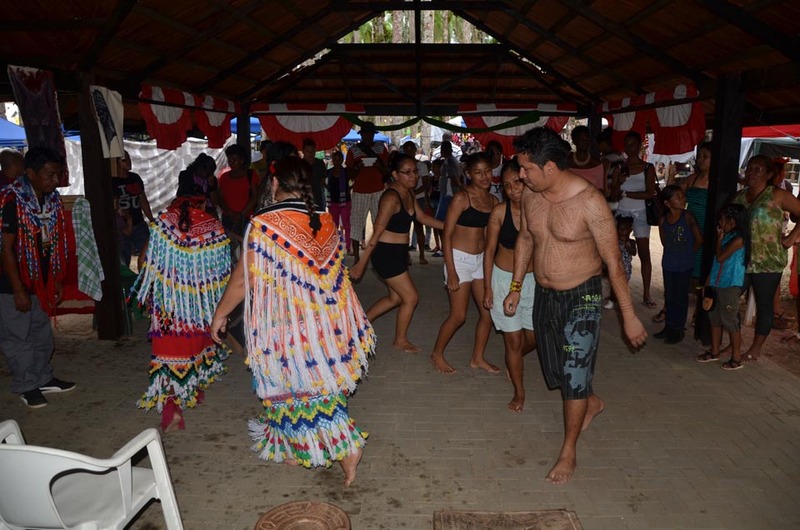 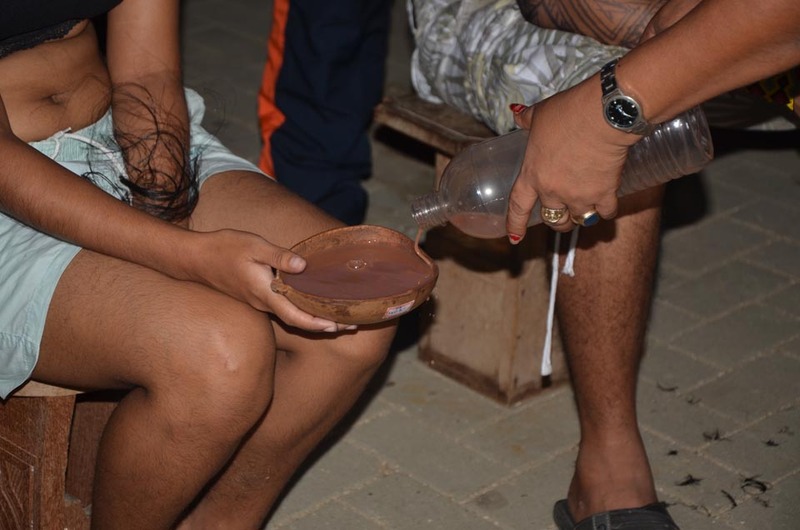 Indigenous People’s Day in Suriname is marked with nationwide cultural activities and festive events held by various Amerindian organizations.